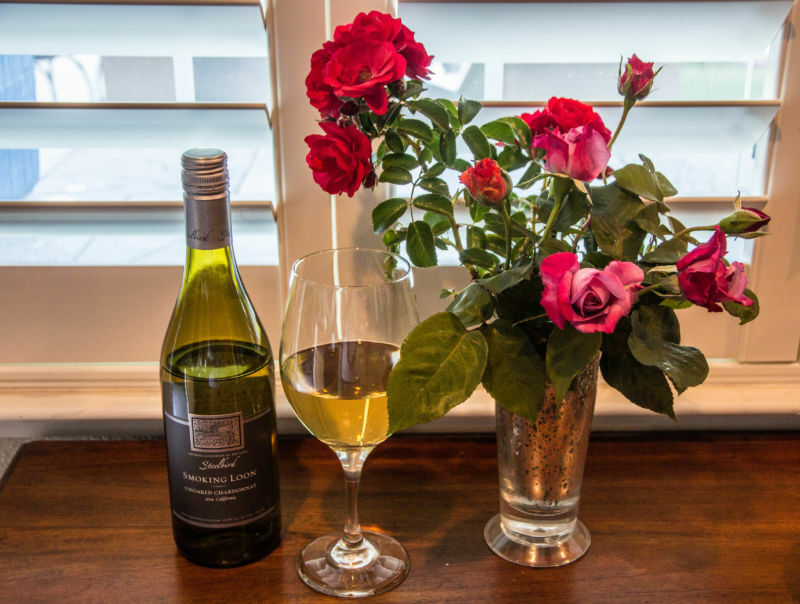 Inexpensive Chardonnay tends to be heavily laden with oak; presumably this helps mask a poor underlying wine. Smoking Loon Steelbird is a Chardonnay that is fermented for five months entirely in stainless steel, with not a trace of oak; hence the name. This means that all the wine’s nose and taste are from the fruit. The wine usually retails for under $9, but California Girl recently purchased some bottles for $4.50. Even at full price the wine represents good value. 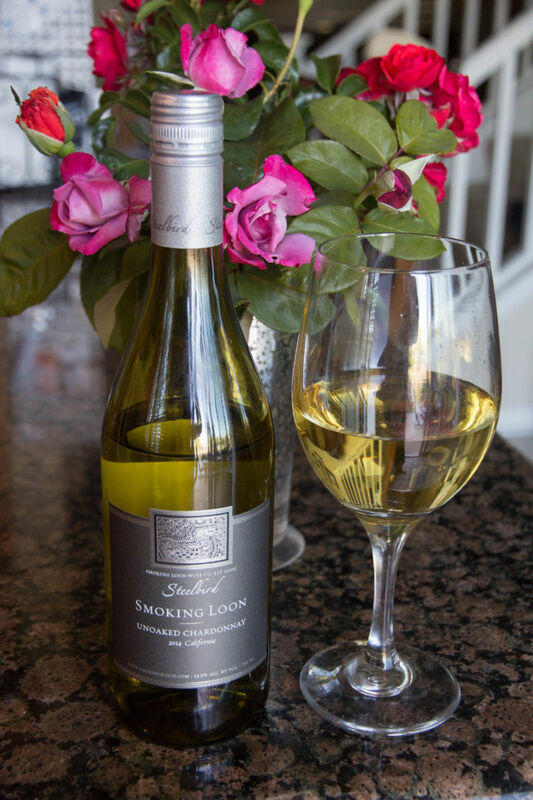 Because we are such dedicated researchers, we recently tried three of Smoking Loon’s white wines. The Steelbird was the clear winner, with their Original Chardonnay in second place, and the Viognier a distant third. The wine has a very pale yellow colour. The nose is honeysuckle and lemon. Oddly, I got a hint of onion; which makes no sense, but that is what I smelt. It has low acidity. The bottle we used for these notes was very buttery with soft fruit, citrus notes, and a short finish. When we did the comparative tasting I recall deeper fruits and less butter; strange how the same wine can taste different from bottle to bottle. California Girl Comments: I really enjoyed this wine. Notes of honeysuckle, pear, and melon came to my palate. For the money this is a real winner.